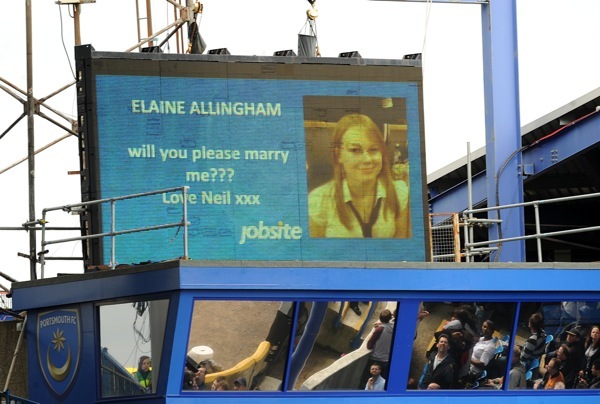 Pies wishes Neil and Elaine all the best (if she said yes, that is – who knows?). And jobsite has to be one of the most romantic websites out there. Aw.